A Whole New World: IMAGO–Review & Giveaway! Hi there! Today I’m so excited to share a review and giveaway for a brand-new contemporary M/M romance from N.R. Walker. 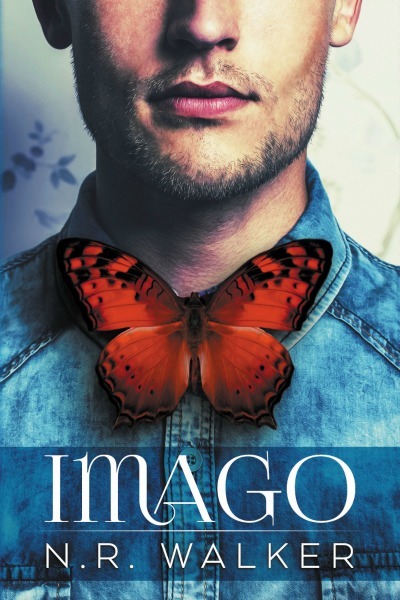 You know how much I adored Ms. Walker’s Aussie cowboy Red Dirt Heart series, so there was no chance I was missing IMAGO. Set in Tasmania, IMAGO pairs an awkward lepidopterist with a gung-ho forestry ranger. Catch my review below, and be sure to enter the giveaway for a $20 Amazon GC. Jack Brighton is a forestry officer in remote Tasmania. He loves his quiet life, but would love to find a man to share it with. He certainly didn’t expect the shy, awkward, bow-tie-clad Lawson Gale to fall right into his path. Butterfly expert Lawson is out on Tasmania to help a colleague find a figment. An aging lepidopterist clams to have found a small copper-colored butterfly decades ago, and has tasked Lawson with his fruitless hunt. Lawson’s upset that his car reservation has been lost, but he’s desperate to meet with his colleague, and accepts an offer of a ride from the burly forest agent he’d noticed on his flight. They hit it off, especially when Jack learns Lawson will be staying near his home–a small community known as Scottsdale–and searching for this elusive butterfly in the forest area Jack manages. Over the course of the next several days, these two find ways to be together, on the hunt for the copper butterfly, and in more personal settings. It’s absolutely sweet how Jack woos Lawson with charming date nights that lead to more and more steam. I really enjoyed the science-y bits, too, as I’m a nerd. It seems that Jack’s more than a burly tote-hauler; his research, coupled with decades of stored data, provide real clues to where Lawson’s butterfly might possible exist. The end is more climactic than the quiet romance intimated, and it’s a daring race and rescue that Lawson manages to both instigate and require. This book is a delicious romance with great characters and just enough complications to keep it interesting. I always love to feel transported to a new location, and Tasmania seems an interesting place–at least in THIS book! 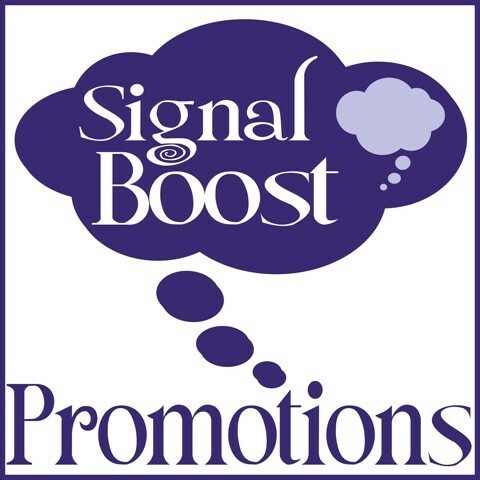 Click on this Rafflecopter giveaway link for your chance to win a $20 Amazon gift card! She is many things; a mother, a wife, a sister, a writer. She has pretty, pretty boys who live in her head, who don’t let her sleep at night unless she gives them life with words.She likes it when they do dirty, dirty things…but likes it even more when they fall in love. Find Ms. Walker online on her website, Facebook, and Twitter.